Restorative excellence is something we should always strive for as clinicians. At every point in the process, a case should work toward this goal. A 29-year-old, out-going young woman was looking for smile enhancement options and was referred to Dr. Jim Birrell. She was concerned about the asymmetry of the gingival levels of her maxillary central incisors and the wear on the cusp tips of her maxillary cuspids. She had muscle tenderness on the right side of her face. She also related a history of grinding and she wanted a natural looking smile. A thorough examination was performed and a Kois deprogrammer was fabricated prior to proceeding with diagnostic mounted models to help ascertain the correct position of the mandible. The Kois appliance proved quite beneficial as the patient experienced quick relief in the muscle tension, related a history of no further grinding, and allowed a diagnostic mounting to be performed with the reasonable assurance that centric relation was attainable. A treatment plan was presented that included Invisalign treatment, occlusal equilibration, and maxillary anterior restorative dentistry. 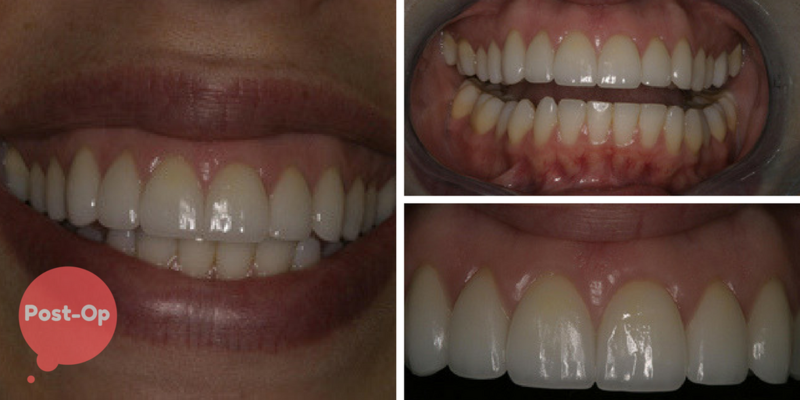 The goal of the Invisalign treatment was to align the maxillary teeth to optimize the esthetic result of the restorative dentistry and to expand the buccal corridor in the maxillary bicuspid region. Invisalign treatment started in October and ended in March of the next year. This was followed by a Kois appliance to assist in performing a full occlusal equilibration. The goal was to optimize occlusal forces bilaterally in centric occlusion/relation prior to commencing restorative treatment. Restoratively, Gold Dust fabricated teeth #5-12 utilizing I.P.S. EMPRESS™. For #14, the material selected was an e.max pressed crown. During the time of preparation, gingival recontouring with the diode laser was performed after careful assessment of the biologic width. 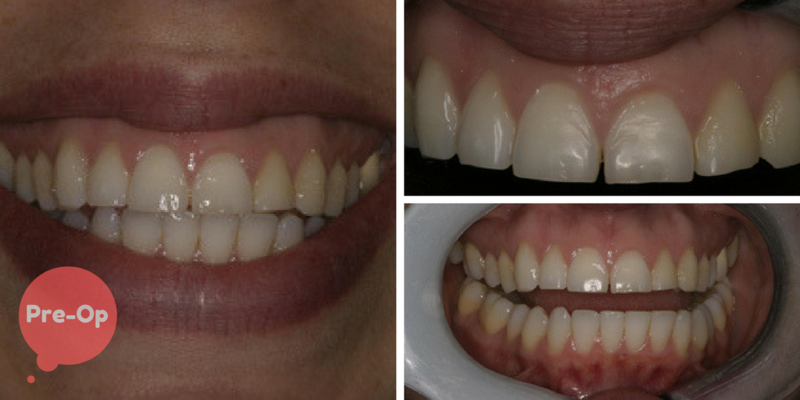 Restorative excellence was achieved after a successful set of clinical steps. What do you define as restorative excellence? Let us know your thoughts on this case in the comments!